Cape Cod Young Professionals (CCYP) has announced the first two recipients of its Ambassador to a Cape Business program: the Cape Cod Baseball League and Cape Cod Children’s Place. As Ambassadors to a Cape Business, local businesses underwrite a CCYP membership for a non-profit organization or for-profit business. “We are extremely excited to be offering this benefit to our Premier and Underwriter level sponsors, and they are equally as enthusiastic about the program. It’s a great opportunity to be welcoming these non-profits in as partners and celebrating the good work they are doing for our local community,” said Anne Van Vleck, Executive Director of CCYP. The Cape Cod Five Cents Savings Bank, which was founded in 1855, is the ambassador for the Cape Cod Baseball League. Cape Associates, Inc., a custom builder established in 1971 with offices in North Eastham and Yarmouthport, is the ambassador for Cape Cod Children’s Place. 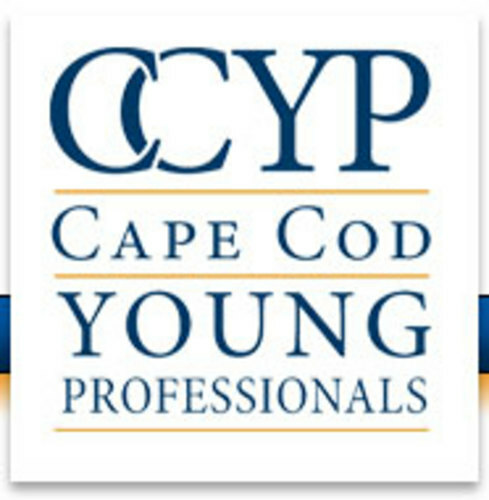 CCYP was founded in November 2005 with the idea that Cape Cod could benefit from an organization of young people dedicated to the betterment of the region. Today CCYP is the only organization of its kind serving the region. For more information about CCYP, visit www.capecodyoungprofessionals.org.